SREB offers a concentration of programs, expertise and data in the areas below. Contact a staff member for assistance, research or membership in these resources. Looking for information on a topic not listed here? Try your keywords in the search box at the top of this page. Affordability is a crucial component in students’ ability to earn college degrees. SREB offers data, reports recommendations and technical assistance to help states raise their college attainment rates and bolster their economic futures. Creating jobs is a top priority in the Southern states, and a better-educated workforce is an important strategy. SREB’s college completion initiatives urge states to adopt policies that will substantially increase the number of residents who complete a postsecondary credential each year. 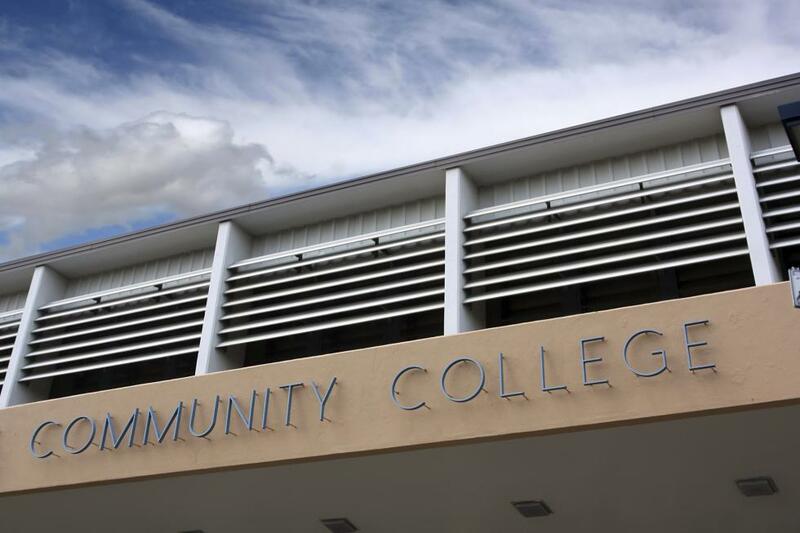 Community colleges enroll almost half of U.S. undergrads. To help states increase college completion, SREB serves states with data for two-year institutions, policy recommendations, and programs to smooth the transition from high school. SREB brings states together to share online postsecondary programs and follows online teaching and learning from K-12 through college. SREB reports on education governance and finance actions in member states and, by request, researches specific issues to help policymakers understand and compare practices in other states. More than one-third of America’s college students are people of color. But racial and ethnic minorities make up only small fractions of college faculty. Nationwide, about 5 percent of faculty are African-American, about 3 percent are Hispanic and about 1 percent are Native American. The SREB-State Doctoral Scholars Program is working to change that. Schools need instructional leaders who improve the learning and achievement of students and teachers in their schools. SREB offers school improvement, professional development and technical assistance to serve this objective. The teacher is the most important factor in a child’s education. SREB tracks legislation and summarizes policies for teacher prep programs, and an SREB commission will recommend ways to improve them. A thriving workforce is at the heart of SREB’s mission to improve education and help states build robust economies. We are committed to helping state leaders find solutions to the challenge of preparing children, youth and adults for a changing workplace. 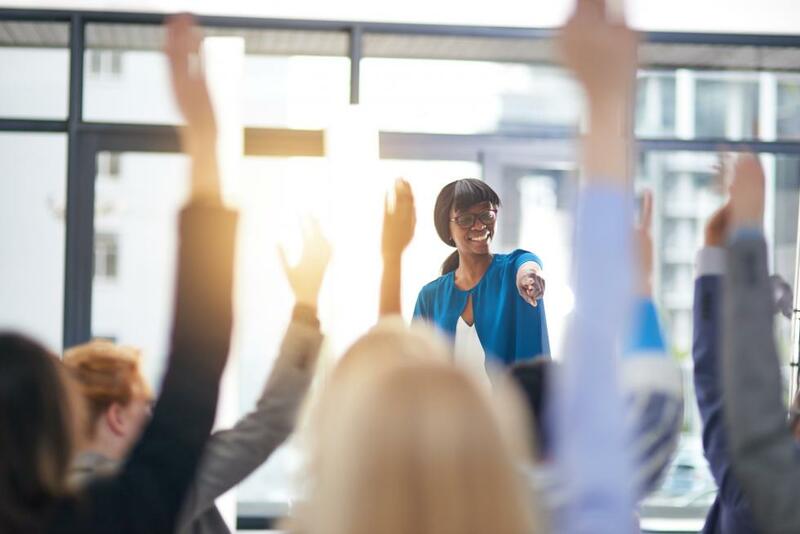 SREB commissions, school improvement programs and data focus how schools and colleges can prepare students for the world of work.